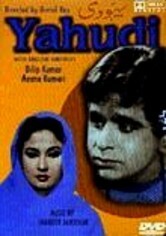 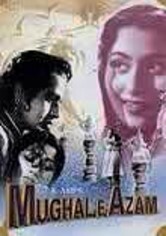 The drastic effect of life's unpredictable circumstances on relationships is a central theme of this 1940s Bollywood romance. 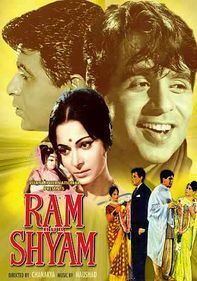 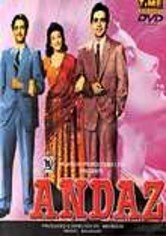 When Ashok (Dilip Kumar), an idealistic writer, meets sweet, passionate flower seller Bindiya (Nalini Jaywant), she quickly falls in love with him. 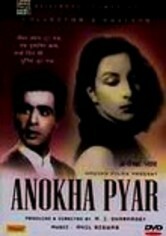 But when Ashok is injured and Bindiya takes him to a doctor, Ashok is captivated by the doctor's daughter, Geeta (Nargis). 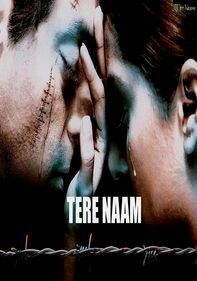 What does fate have in store for this love triangle?